I love cooking, and I love food. Some might even call me a foodie. Cooking, for me, is a necessity, a hobby, a labor of love, and I take it very personally when someone doesn’t like the food I prepare, even when it isn’t my recipe. (The exception to this is when I don’t like it either!) If I’ve invited you for dinner, or brought home-cooked food to your house, it’s because you’re special. In that dish of food, be it home baked scones with honey butter, cookies or cake for your birthday, or a hearty meal served family style, there is a message: I care about you. If you’ve cooked for me, I know you care about me. And if I let you cook in MY kitchen, you’re pretty freakin’ special. The quote goes “food is love”, and it’s true, at least for me. I don’t understand people who only eat to live. I just don’t get it. 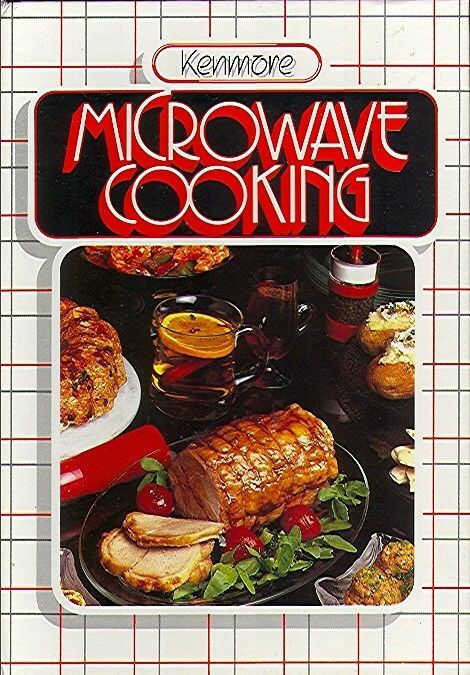 This was back when microwaves had PROBES! My love of cooking started at an early age. My adoptive parents divorced when I was around 5, and when I was around 10 I started living with my dad full time. Part of the custody arrangement was I would visit my mom for a month every summer. She lived next door to my PopPop, and since she still had to work, I spent a lot of time with PopPop. He didn’t have a huge repertoire of recipes, but he taught me the fundamentals of making homemade tomato gravy! (He also fostered a love of ramen noodles that took me YEARS to break.) At my Dad’s, we had a rule: whoever cooked dinner didn’t have to wash the dishes. This, for a kid who hated washing dishes despite having a dishwasher, was a huge incentive to learn how to cook. The first thing I mastered was smooth, light mashed potatoes that are totally lump free. (Hint: the trick is warming the milk and butter and using a hand mixer.) Then I started grilling: hot dogs, hamburgers, chicken, veggies. Fajitas were a favorite in my household. I learned how to make a New England Boiled Dinner (not really a recipe – simmer a canned ham in a giant pot of water, then add peeled potatoes, carrots and french cut green beans), microwave meatloaf (still my favorite meatloaf) and microwave mac and cheese. As I progressed to middle school, I made friends with a girl named Anisah, whose father is Pakistani, and I got introduced to a whole new world of food. Goat biryani, curries, a flurry of exotic spices, galub jamun, perfectly cooked basmati rice. In 1993, Food Network came on the air. I’d always watched PBS cooking shows, starting with Pasquale’s Kitchen, which I’d watch with PopPop. But now I had Emeril, Bobby Flay and Rachael Ray (before she turned into the one woman conglomerate she is today). I watched Food Network every day after school, even writing in to get recipe booklets before I got my own computer and could print them direct from the internet. Alton Brown became my culinary hero by combining science with cooking. High school Spanish class introduced Mexican cuisine (true Mexican, not Tex Mex), and had Anisah and I joining American Field Services, where we, along with a dozen other students of varied ethnicities, hosted “international dinners” where each student would bring a dish of their cultural background. It was at this point I felt a little left out: Anisah was Pakistani, another girl Indian, others Vietnamese, Chinese, Japanese, French, German, etc. But what was I? Foie gras w/ concord grape reduction. my birth parents. I had heard, through my adoptive mom, that she thought there was Irish and Eastern European, so I decided I would make a Hungarian goulash. It was something I’d never eaten before, let alone cooked. It was exciting to create something I’d never eaten before in my kitchen and then share it with friends. We discovered it together, along with other cuisines, and our “international dinners” became quite popular. Soon came Thai (panang is to die for), Lebanese, Moroccan (someday I will own a tagine), Greek, Israeli, Afghani, Korean, etc. When I met The Hubs in the very early 2000s, I discovered Portuguese food and poutine. Once we got married, and I had a kitchen of my own, the kitchen became my laboratory, a place to experiment with all the foods I had to avoid while living with my dad: garlic, chiles, curry. My mind nearly exploded with the possibilities, and to be brutally honest, so did my weight. So a few years back, I decided to use those accumulated culinary skills (did I mention I debated going to cooking school?) to bring my body back down to a healthy weight without sacrificing the flavors I’d come to know and love. food is self love, and I love myself. Cooking is art: delicious, experimental, crazy wonderful, amazing art that you can SHARE with people, even if you don’t speak the same language. Plus, you can EAT your experiment! (Or you can spend two weeks scrubbing the remnants of burnt sorghum out of the bottom of your stainless steel pan after a failed popping experiment, it could go either way.) My current ventures are delving into offal, because hearts, liver and tongue are all delicious, and experimenting with alternative grains (millet=yum, amaranth=yuck). 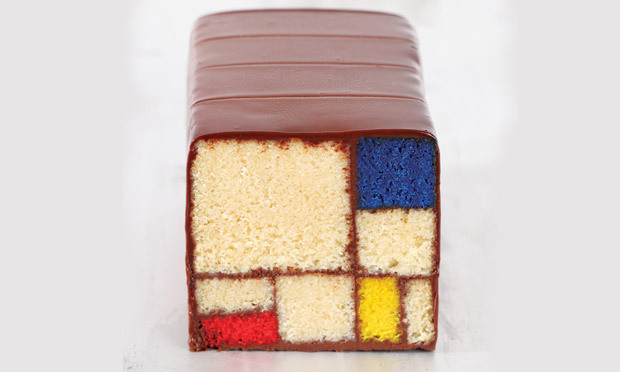 Mondrian would be proud. And hungry. Cooking will always be my first love, my first hobby. As I’ve grown, it’s grown with me. We’ll adapt to life together over time, and I’ll discover new and exciting flavors and show I care in ways that don’t need words. And hopefully, through sharing my experiences and recipes with you, you can do the same. 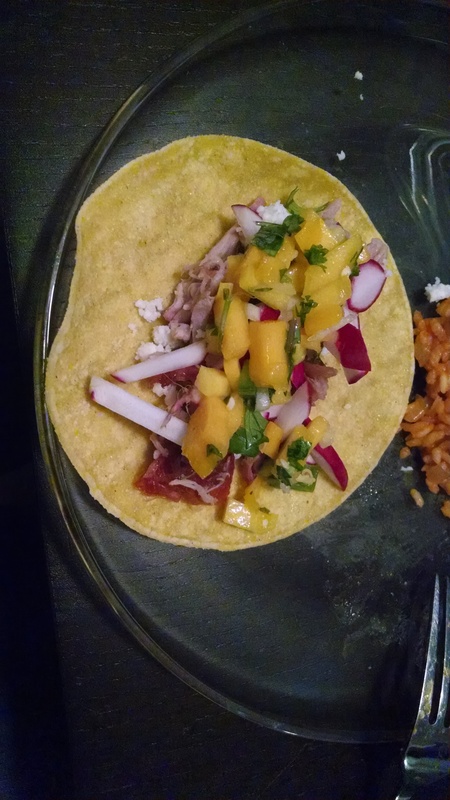 The mango salsa on this taco says I really, really like you. This is the best blog ever written. I agree with every opinion and can relate to every sentiment. The advice that we should “eat to live” is completely foreign to me. My mother and older sister are both phenomenal cooks. Like you, I learned to cook as a kid. My parents both worked and I became the every night family chef when my sister went away to college when I was 12. To this day it’s my main hobby and creative outlet. 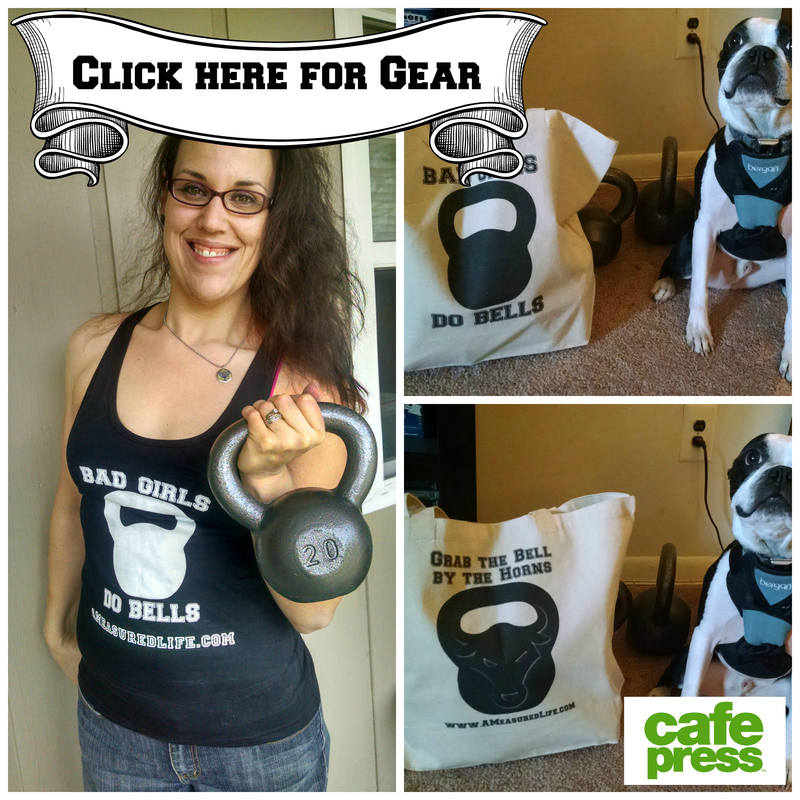 I love eating, cooking, grocery shopping…. All of it. Wonderful blog.